Fly with Me is a Giclee on Canvas. 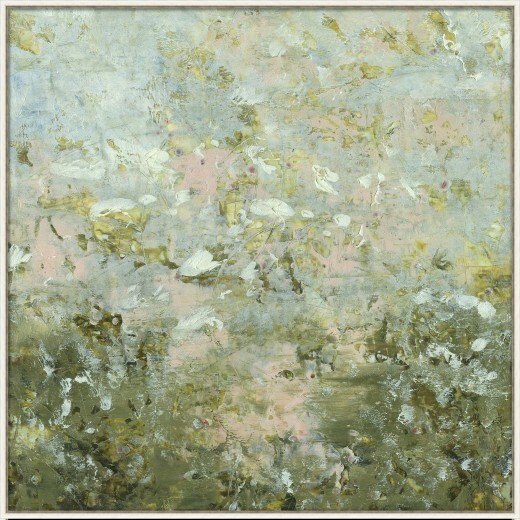 This large canvas piece is reminiscent of artist impressionist pieces. This beautiful piece of art makes a wonderful addition to your home.